80% of businesses fail in their first year, not because their products aren’t good, but because nobody wants them, needs them, or asks for them. Businesses that don’t understand the needs of the market intimately, basing important design and business decisions on theories, can wind up with nothing more than wasted time and capital. Being on the winning side of this statistic means designing a product that customers are willing to pay for because it solves a critical problem that they’re experiencing. The most effective way to validate, first the problem and then the solution, is to simply ask customers what they want by conducting a customer development interview. Let’s look at how to ask the right customer interview questions, validate our business ideas correctly, and even light a fire under the UX design process, so that our next business doesn’t become another headstone in a graveyard of failed ideas. Are willing to pay a reasonable amount for the solution. The five critical factors above can determine whether a business succeeds or fails. The customer discovery process involves testing both our problem and product hypothesis and repeating these steps if no conclusion has been realized. Put simply, a hypothesis is something that we believe to be true based on limited evidence. Speaking to our potential customers allows us to formally prove (or disprove) those beliefs so that we can become more knowledgeable about what our customers want and make decisions that won’t blow our capital or tank our business. The customer development process starts with a problem interview, but in order to gain insight into the problem customers are having, we first need to be clear about what we want to prove. This allows us to ask the right customer interview questions and acquire rich insights that will drive the product design process further. Once a hypothesis has been formed, decide upon the three most important questions that you’d like to ask. It’s highly unlikely that customers will engage in hour-long conversations, so focusing on these three questions will help us to conduct a more effective interview with answers that can be easily recorded and analyzed. A market segment is a group of customers connected by a common problem. A shoe manufacturer, for example, could segment certain customers into a group of men who participate in marathon running, as opposed to those who have two feet and wear shoes. Which subset of customers desires a solution the most? Are they motivated to accept a solution from us? People who form this last group are good potential participants in a problem interview because they can aid business development by providing feedback and telling others about the product. These “early adopters” may even become your first customers! Our first customers are called "innovators" and "early adopters." Problem interviews are used to learn more about the issues that customers are having and determine a price for a solution. The primary aim is to understand whether or not there really is a problem, how they solve the problem at the moment, and if they’re motivated enough to seek a solution (different people will experience the problem on different levels—the ideal customer is one that desperately wants a solution). If the participants are motivated to find a solution, then we have an attractive customer segment for launching a business, provided that we’re able to deliver a solution. We’re not selling a product or solution (not yet anyway). Even if we have a solution in mind, there’s no way of telling whether or not it’s the solution that customers want, so hold fast, listen, and let the customer do the talking. Our only job right now is to ask the right questions and guide the participant towards opening up about their issues. Focus on the past, not the future. People can’t foresee the future, but they’ll remember things they’ve already experienced accurately because they felt an emotion when it happened. We want participants to offer truthful answers, so UX researchers should ask open-ended questions where participants can choose their own answer (yes/no and multiple choice questions are too restrictive). Instead, ask the participant to tell a story—for example: “tell me about the last time you rented a car.” Ask what the biggest challenges they faced were, and why. Don’t be too shy to ask the same question several times. If needed, ask for more details until you get to the bottom of it. Introduce yourself, and the purpose of the study. Describe the problem and ask if the participant can relate to it. Ask the three main questions you’d like to have answered. Summarize the interview and confirm the participants’ responses. Thank the participant, and if a small gift is promised as an incentive to participate in the interview, make sure to live up to that promise. It’s best to engage with participants face-to-face, at least when conducting the first few interviews. 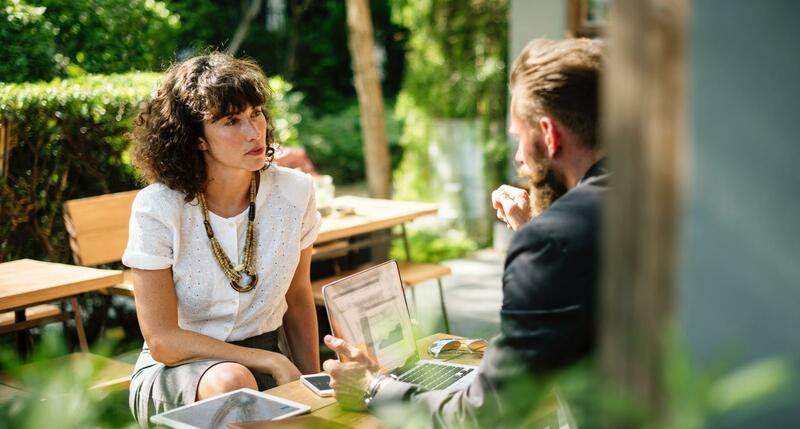 During a face-to-face conversation, you’re able to change the direction of the interview if needed and delve deeper into questions that require further elaboration. If face-to-face interviews aren’t an option, then telephone or Skype are decent alternatives. 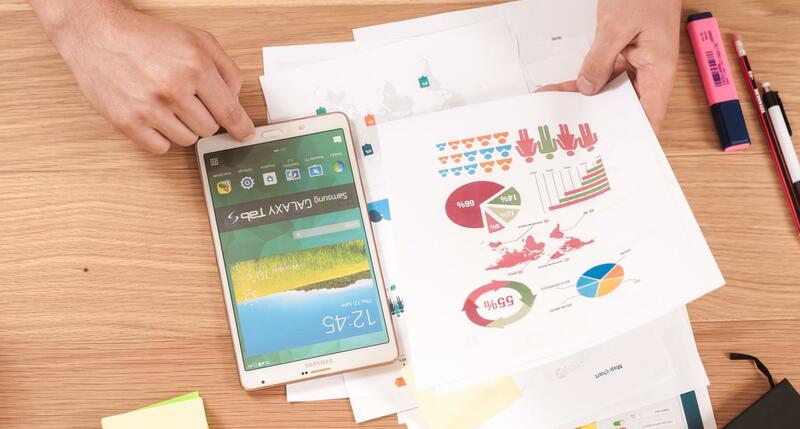 Online survey tools tend to work better when we already know the answers and simply need to prove ourselves right by the numbers. People hate typing lengthy answers into forms, so online surveys tend to return vague and unemotional answers. The next step in the customer development process is to conduct a solution interview. At this stage, the goal is to understand if the MVP solves the problems discussed in the previous step and identify whether or not customers are ready to pay for the product with the proposed functionality. A solution interview is easier to conduct because there is a target audience to engage with. We have a product that customers are using, so now we need to ask them about their experience using it. As a result, we’ll be able to either make a deal with the customer or decide on features that will convince them to buy the product later. What are the solutions’ weak spots? Would the marketing materials work? Does the price meet customer expectations? Is the solution enough of an incentive for the customer to buy? 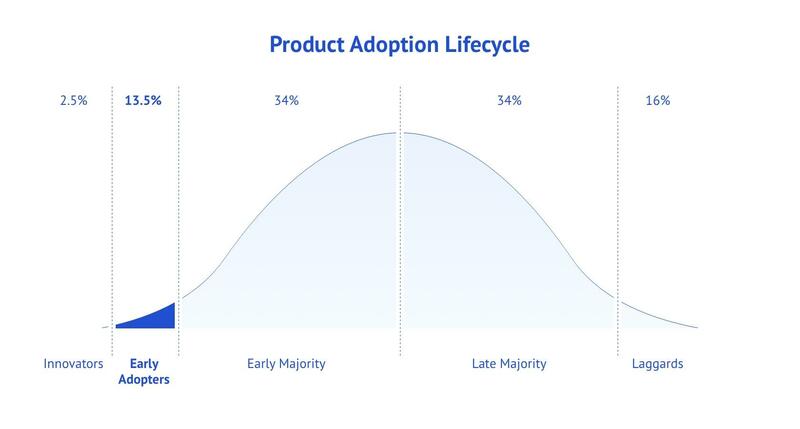 From the customer interview questions above, we should be able to answer the most important question for ourselves: Who is the typical, ready-to-buy early adopter? What specific, valuable insights did the participant provide? What do you think they meant by what they said? What were their exact words on the subject? Did the participant display any obvious emotions? If there were no meaningful insights gained, why? Were there any other questions you felt compelled to ask? If we can’t find potential customers before building the product, it’s highly unlikely that we’ll find them after, so this step can be surprisingly insightful and will be the first step towards problem and product validation. Friends and relatives are the worst participants because they’ll likely tell us what we want to hear, as opposed to honest truths. How Many People Should We Interview? 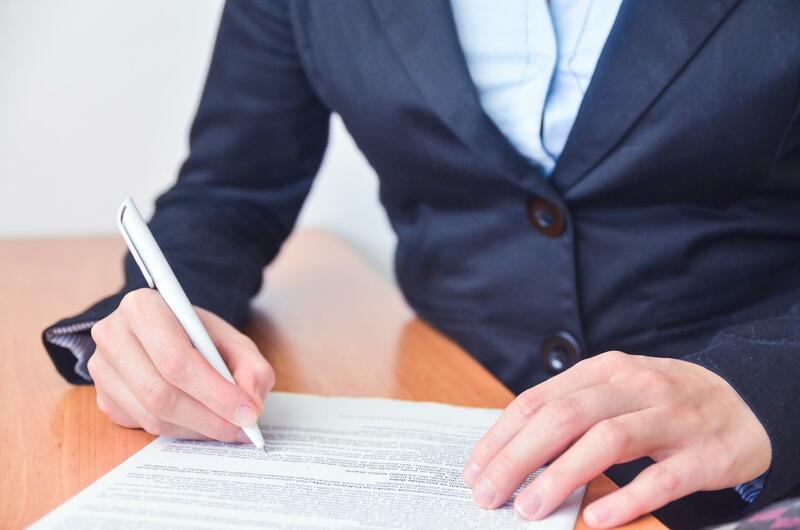 Generally speaking, the more customers we expect to have, the more interviews we should conduct; however, it’s important to know when enough is enough. If the participants have been chosen well, there’s no need for a large business to conduct more than 200 interviews (or more than 10, for a niche B2B startup). You’ll know you’ve interviewed enough customers when you can guess the participants’ answers. However, if all of the participants are giving wildly different answers, then this is a sure sign the customer interview questions are either too vague or the wrong group of customers is being interviewed. When this happens, narrow down the selection of participants. Don’t waste time talking to those outside the target audience. As a best practice, try to confirm whether or not the participant correlates with the target audience at the beginning of an interview by asking qualifying questions. People lie, not because they want to deceive, but because they want to appear better than they are. Nobody likes to admit that they’re experiencing difficulty for fear of looking weak, so coming across as friendly and assuring the participant that they’re not the only one experiencing these issues will go a long way in making them feel comfortable. We want participants to really open up about their problems—an intimidating or condescending demeanor will do the exact opposite. People make things up to end a conversation quickly, so it’s important to be completely transparent about the fact that you are conducting user research and confirm that they can spare enough time for the interview before moving forward with it. One-on-one interviews are an absolute necessity for customer development. Forming a hypothesis and validating it using honest customer opinions has several advantages over other product development-centered methods. Adopting a “build it and they will come” strategy is risky and is potentially the downfall of a business. Customer development interviews are easy, cost-effective, and able to reduce the risk of failure. Customer feedback is the highest quality feedback there is and offers opportunities to receive unexpected insights that would not have been discovered otherwise. Don’t talk to your customers, listen to them. The people you interview could become your first customers! A customer interview is an opportunity for businesses and UX researchers to speak directly to their customers and learn more about their needs and the market overall. A customer interview can be used to validate a problem or solution to a problem by gathering honest feedback. What is meant by customer segmentation? In the case of customer development interviews, customer segmentation means customers are grouped based on their readiness to find a solution. Why is it important to know your target audience? It’s important to understand the target audience when developing a business so that you can focus the product design efforts on the customers the product is intended for. What does MVP mean in business? An MVP (minimum viable product) is a version of the product aimed at early adopters that’s shipped with only the core features. MVPs are designed to acquire the most feedback using the least amount of effort. Igor is a UX and UI designer with a passion for inclusive user-centered design and more than ten years of experience in digital design. He can apply his expertise and make the product stand out on the market or improve important numbers. Using a research approach, he partners with his clients to collect data to create evidence-based, proven solutions that support the outcomes they seek.